“It is useless to fear Lionel Messi. After all, I can hardly shoot him, can I?”. These were the wise words from Milan’s goalkeeper Christian Abbiati ahead of his side’s crucial Champions League quarter-final tie against Barcelona at the Giuseppe Meazza. It’s hard not to feel for the Italians. They were drawn against Barcelona in the group stage, before being made to face Arsenal in the second round in one of the last 16’s most exciting matchups. In a competition where surprise package APOEL Nicosia and a troubled Marseille are still somehow roaming around, Massimiliano Allegri can count himself very unlucky. Tonight, his men face a side whose qualification to the semis is priced at an intimidating 3/20 – against the Rossoneri’s 4/1 – which is further evidence that Pep Guardiola’s philosophy is still kryptonite to most of Europe’s top sides. Barcelona’s hegemony has seen them win two Champions League finals in three years and so far this term they have played their usual brilliant brand of football, which allowed them to mercilessly hack Bayer Leverkusen to pieces in a 7-1 romp at the Nou Camp. There is, however, a light at the end of the tunnel for Milan. It might sound clichéd, but the usual “stranger things have happened” line feels rather appropriate here. Rather than facing off in a single encounter, Milan can still exploit the home factor – something Jose Mourinho’s Inter did with aplomb back in 2010, when the Nerazzurri came back from one down to net three stunning goals, creating a cushion they successfully defended in the return leg. Doubtless Milan will try the same tonight and having already faced Barca twice, they can at least claim to know their opponents inside out. 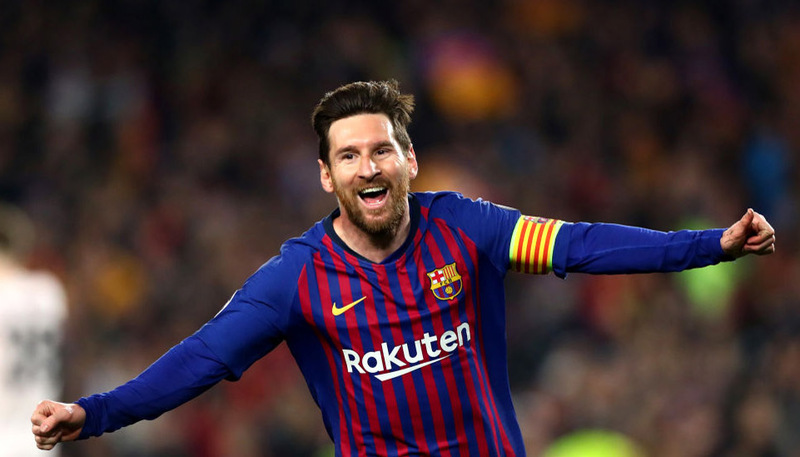 Barcelona can, of course, count on Lionel Messi to put them ahead and deliver the victory and you won’t often get odds of 9/4 on the little magician scoring first. Allegri’s men are well drilled when it comes to containing teams and breaking on the counter and will be much refreshed by the return of Kevin-Prince Boateng to boost the midfield. A lot will ride on Milan’s defence. With Thiago Silva absent from both legs, Allegri is likely to call up Alessandro Nesta back in the fold. Will it be enough to stem the tide? Were Nesta to fail to keep up with the tempo and the Milan defence wilts, it’s hard to see Barcelona failing to win this one. That is reflected in bwin’s 3Way football betting market, where Barca are priced up as strong 7/10 favourites, with the draw at 29/10 and a Milan victory available at 17/5. Otherwise, were Milan’s defence to hold (for the first half at least), expect a tense, gritty encounter, completely at odds with the two group-stage games, which produced nine goals between them and dozens of talking points regarding Milan’s progress since last season. In this scenario, both sides will depend on their strikers, on the men who have been honing their goalmouth instincts day in, day out for years on end. New customers can claim a free £25 bet for joining bwin.com and successfully placing it on Messi to break the deadlock would return a cool £81.25. Milan are actually a pretty tempting punt at 17/5, but the problem for them is who will grab the goals? The Rossoneri’s long casualty list might force them to rely on two strikers who hardly enjoyed their times at the Nou Camp. Maxi Lopez can only boast a famous (but ultimately useless) goal against Chelsea back in 2005, while Zlatan Ibrahimovic never quite expressed his potential, even yelling at Guardiola after one particularly frustrating encounter. Then again, Ibrahimovic has been on red-hot form of late and is very interestingly priced to score at any time at 9/5. 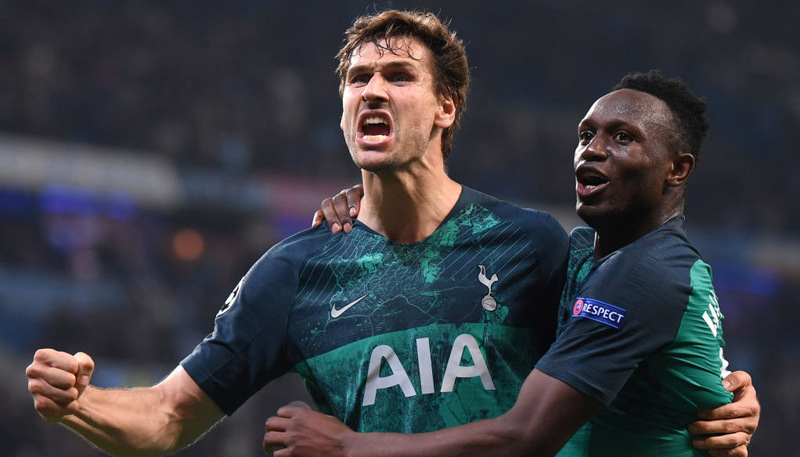 He does admittedly have a reputation for failing to deliver in big games, though it can be argued he has turned a corner this season with goals against Inter, Barca, Lazio, Roma and Arsenal. If there is one man who can be said to have dragged the Rossoneri along by the scruff of the neck this season, it is him. Another player who has discovered a rich goalscoring vein is Boateng, a man known for his ability to come up with the goods when Milan find themselves in a tough scrape. He has already scored against Barca, not to mention the miraculous hat-trick which saw Milan come away with a win in Lecce, despite being 3-0 down before half-time. The Ghana star is available at to 12/1 score first and 13/4 to notch at any time, with the latter price possibly proving a decent alternative to the best bet on offer, which must be Messi to break the deadlock.